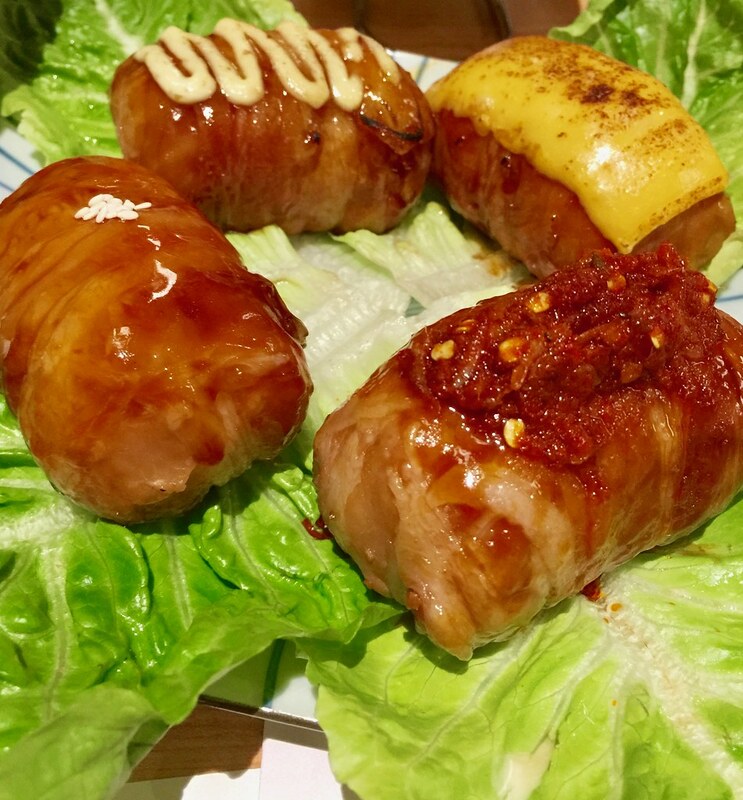 Nikumaki, in four mouth-watering variants in Original (P105), Cheese(P115), Yuzu-mayo(P115) and Spicy(P115), these premium pork rolls are just now for show, they mean business! One piece packs a lot and I mean fulfilling! 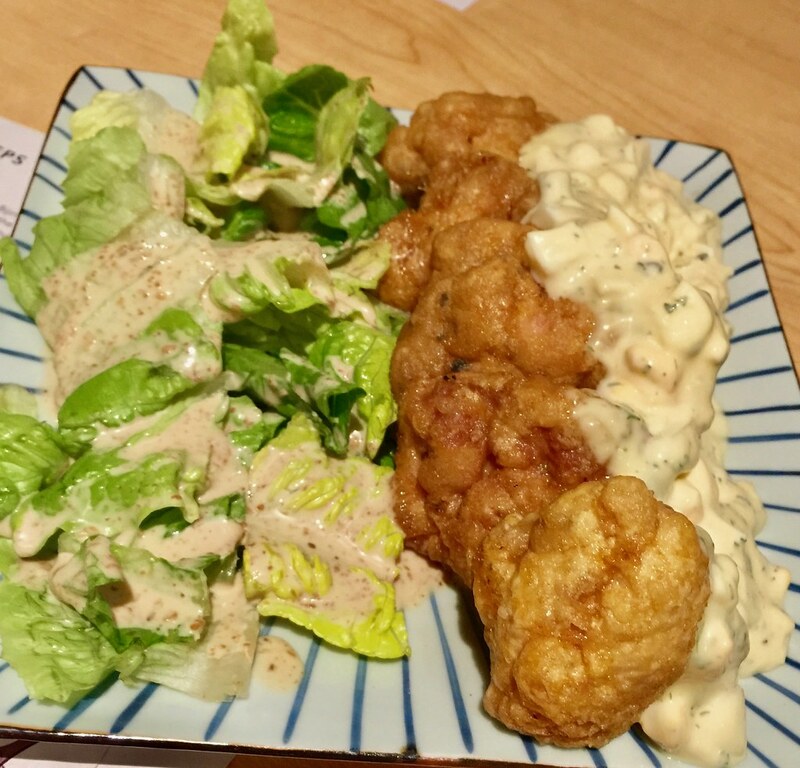 Chicken Nanban, available in original flavor (P295) or spicy hot (P315), a traditional chicken dish in Mizayaki with their homemade tartar sauce. And now for our main course, Bijin Nabe! A first of its kind in Manila, the fountain of youth, their signature Beauty Collagen Hot Pot! 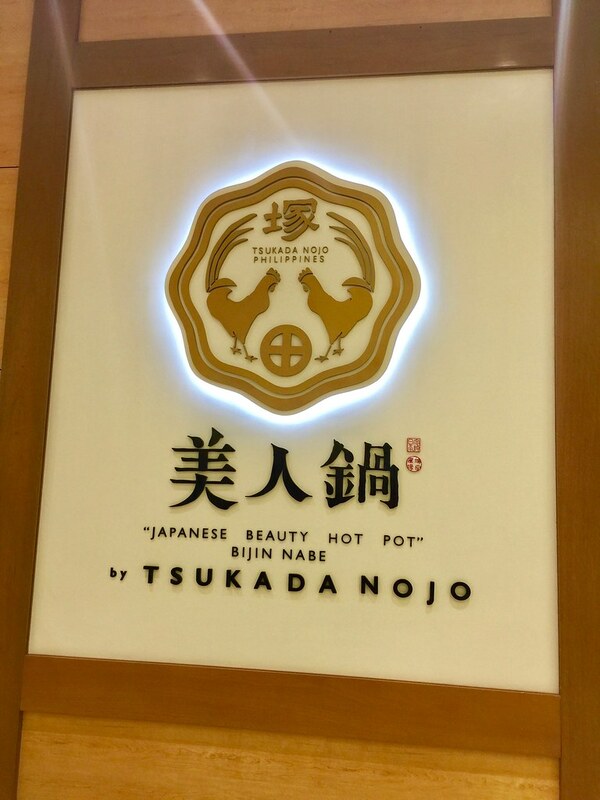 Bijin Nabe's Philippine branch uses the Golden Collagen Stock - a rich, exquisite broth that is specially concocted for the famous Beauty Collagen Hot Pot. To ensure quality, the broth is imported directly from the Miyazaki Prefecture in Japan, which is home to the Jidori Chicken. 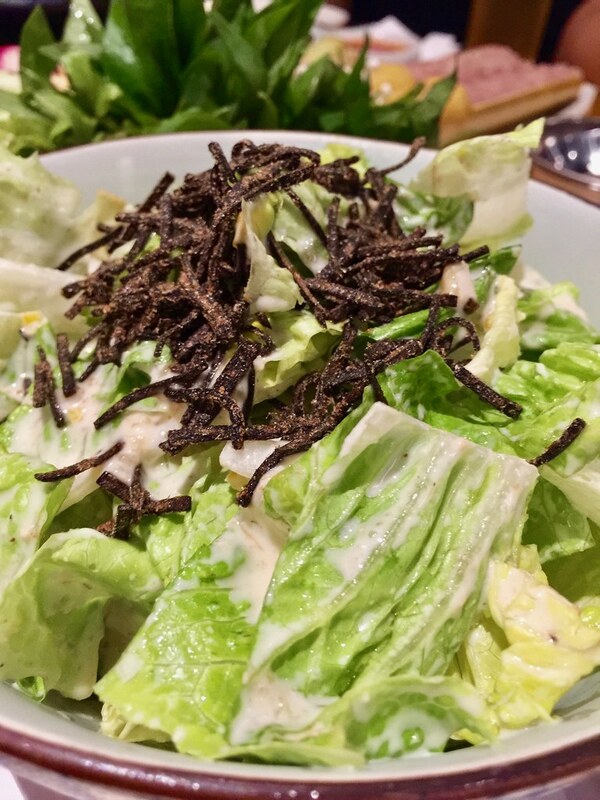 Considered as the "kobe beef of chicken", Jidori is a special breed of chicken that's meatier and more sinewy, making them tastier and richer in collagen. They are grown in the only privately owned free range farm in Japan, under constant care and with a closely watched diet. To product the famous broth, they undergo a delicate, 18-hour stewing process until the essence of the bones and meat are completely dissolved into the stock. 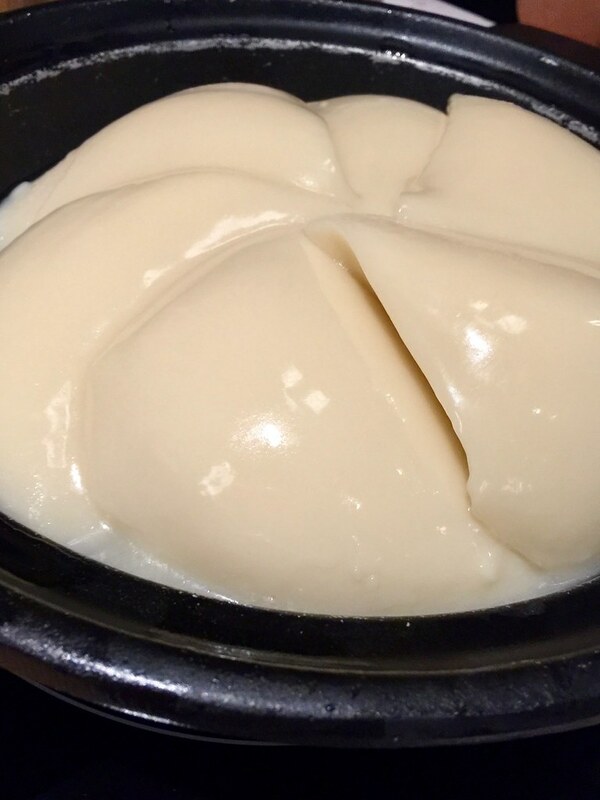 The result, A delicately milky chicken broth that makes a delicious and enjoyable dish when combined with the freshest vegetables, seafood, and chicken. 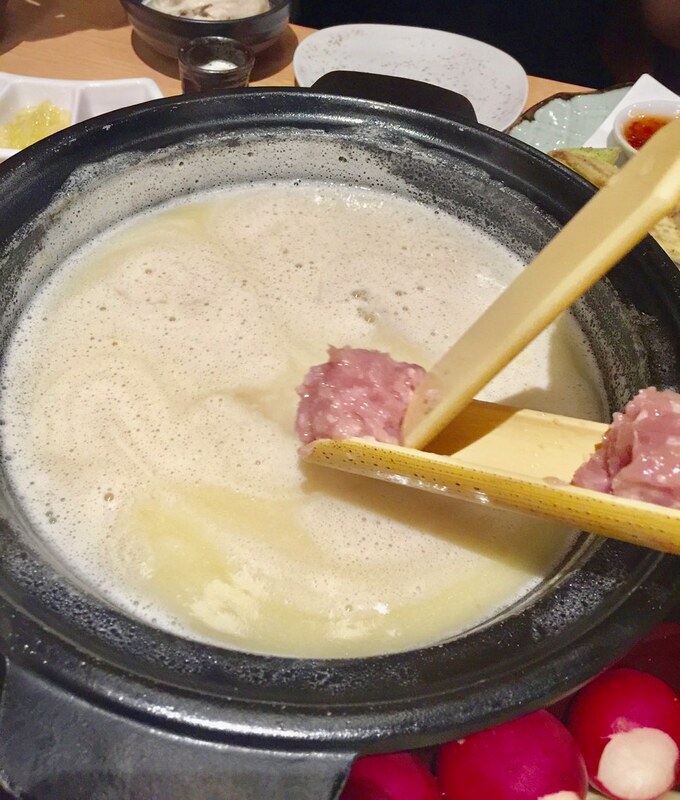 To add unique dimensions to the flavor the soup, Bijin Nabe is best paired with a selection of four condiments: the light soy sauce that is Shoyu, the flavourful Leek Oil, the zesty spice of Yuzukosho, and the aromatic chili layu sauce. 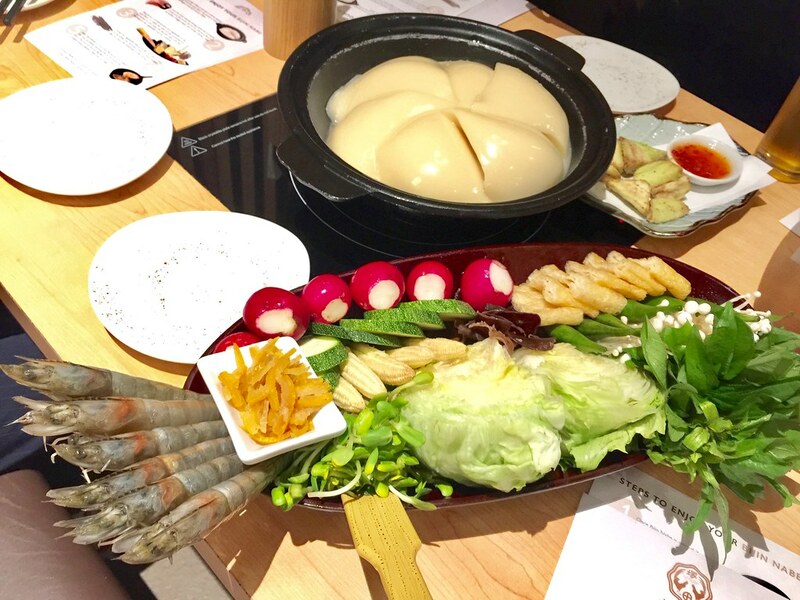 As with other hotpots in the city, you can order additional add-ons as your heart wishes. 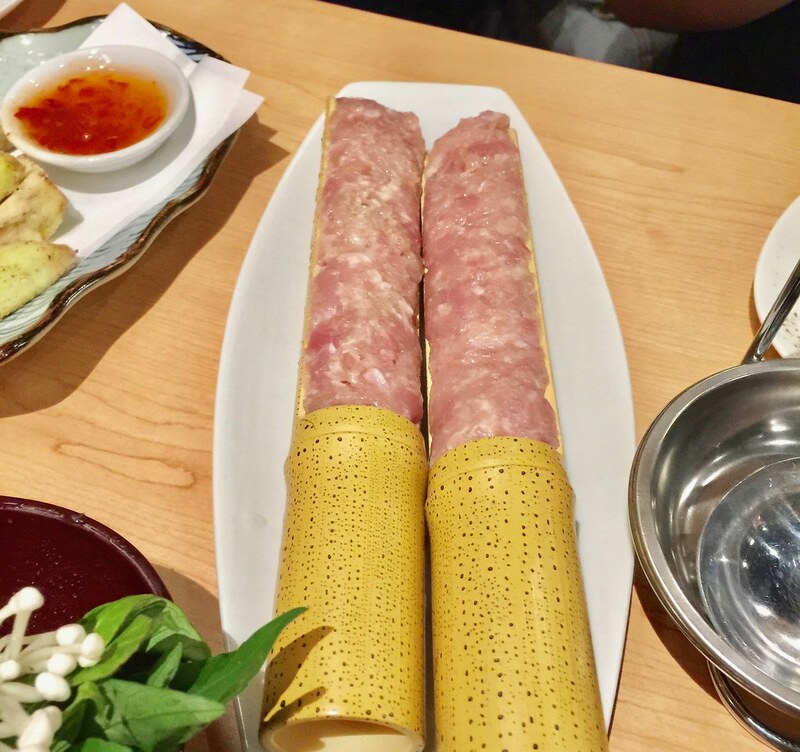 Also try the other dishes as their menu packs a lot of different dishes and flavors that will suit every palate. 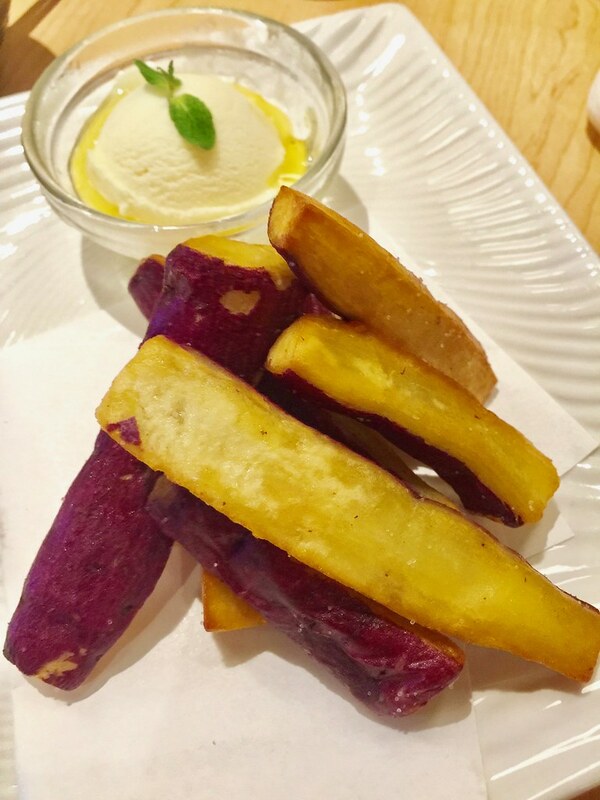 For Dessert, enjoy perfect endings with their Fried Japanese Sweet Potato strings and Vanilla Ice Cream on the side, sweet balance of flavors with every bite.